The day after graduating college in 1978, I moved into the Hare Krishna temple in Los Angeles. The organization's official name is ISKCON - the International Society for Krishna Consciousness. 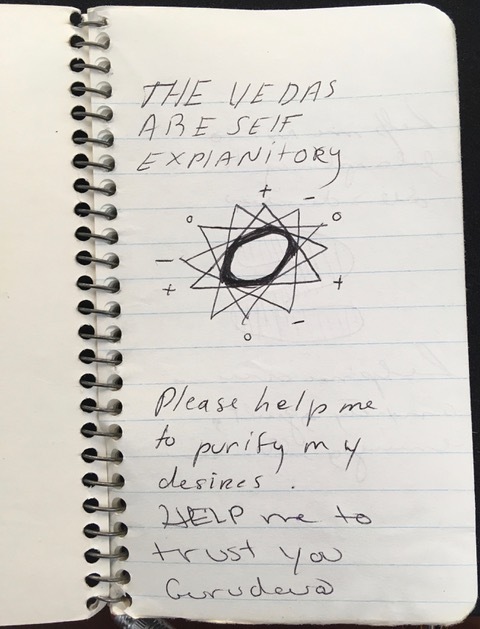 Living with the Krishnas I kept a dream journal for ten years of the ten-and-a-half year experience. I presented my study on a panel called "Dreams of God," at the annual Dream Studies conference, June 19, 2018. • Tag main characters and compare quantitative data for their appearance in daytime compared to dream notations. • Analyze dreams about the deity Krishna (and Jagannatha deities). 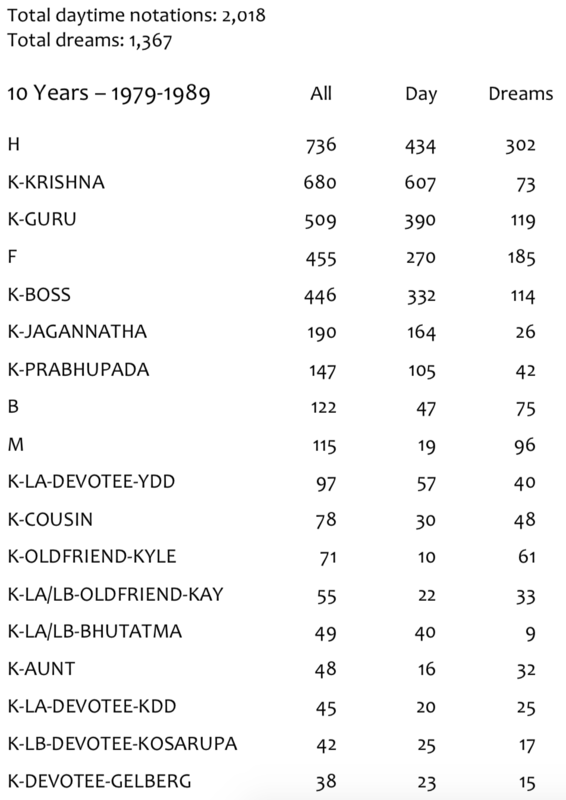 • Count ratio of ISKCON words (Sanskrit and jargon) per page. This can later be compared to an "after" set to be transcribed in 2019. • Search for characters specific to the Laguna Beach temple to find out if their appearance in dreams corresponds to the eighteen months we lived in Laguna Beach. I still need to note areas of concern and find out if my dreams about the characters correspond to daytime concerns. 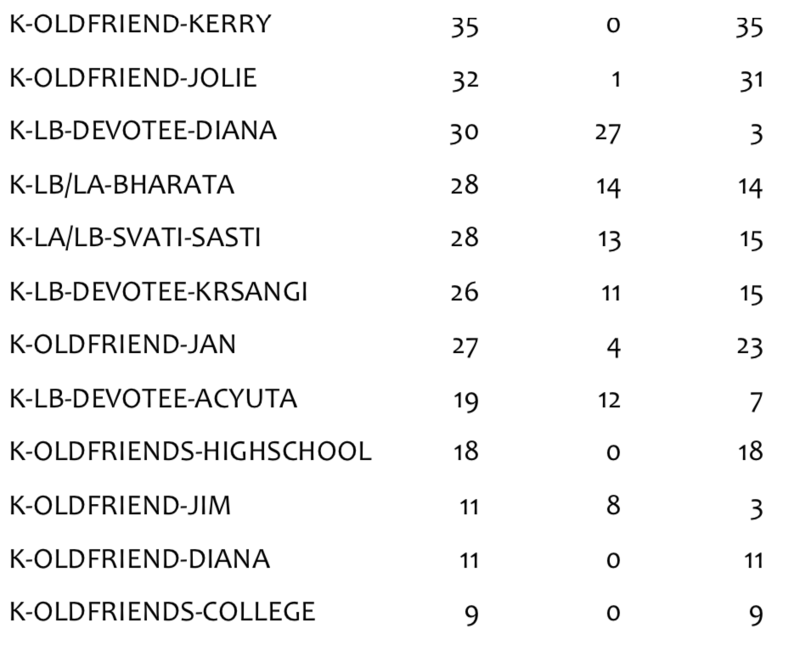 The main characters are all tagged, but I still need to tag groups - other L.A. devotees, other Laguna Beach devotees, other ISKCON devotees; other old friends and relatives; non-ISKCON persons; prominent persons; strangers. This part of the study is ongoing. I can also make files that only show the date of the dream or daytime notation, and the tags. Click here to download a PDF listing all the daytime notation tags. Click here to download a PDF listing all the dream tags. The booklets tell the story of my indoctrination into ISKCON's language and mind set. 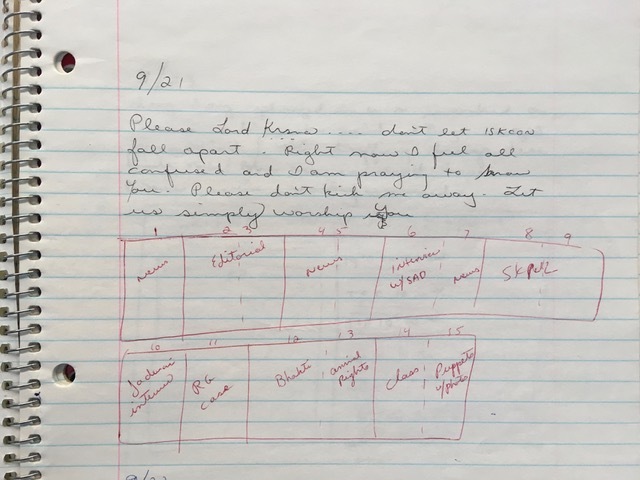 Typical notations: class notes, prayers, realizations, scriptural quotations, notes on daily saddhana and activities; dreams. 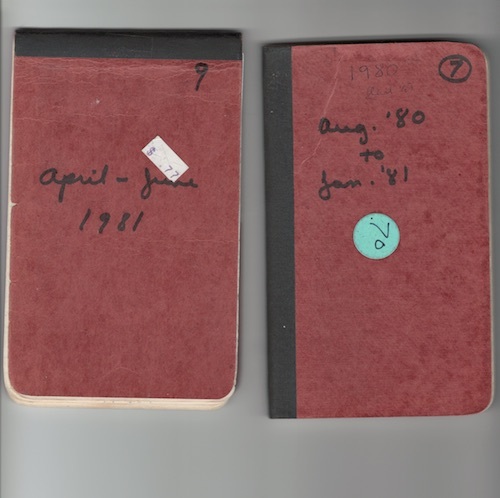 I have fully transcribed these booklets. 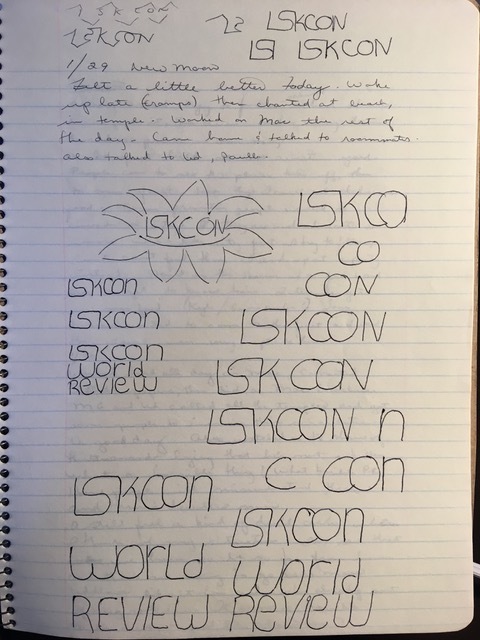 These notebooks tell the story of my growing disillusionment until I resign and move away from the temple December 26, 1988. 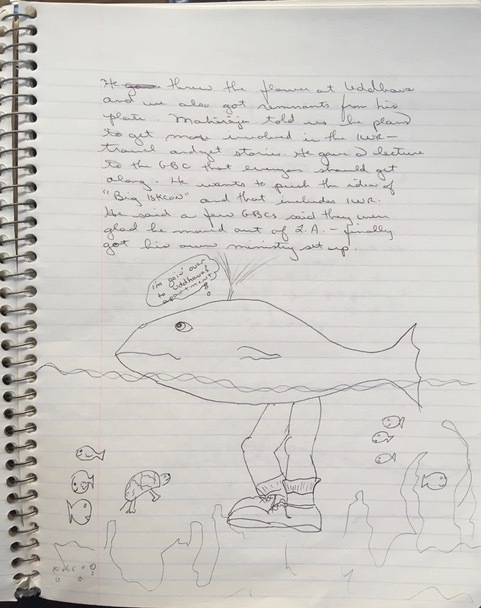 Typical writers journal. 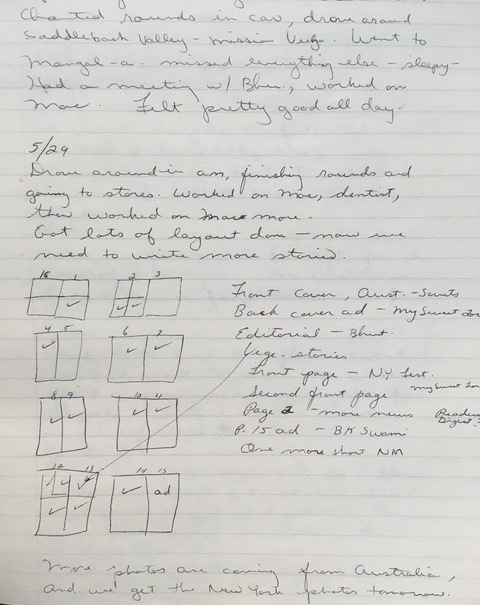 Notations include: daily activities, dreams, thoughts, ideas, as well as first drafts for letters, articles, my memoir, and other projects. 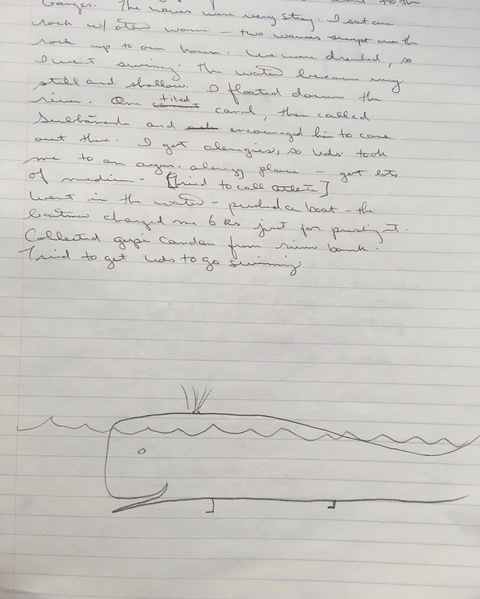 I have transcribed everything in full, except first drafts that were published elsewhere, or are irrelevant. I transcribed forty hours per week for a total of four weeks; January and March 2018. That was approximately 160 hours. The Library shipped me eleven small booklets to finish transcribing in May, which took another 15-20 hours. 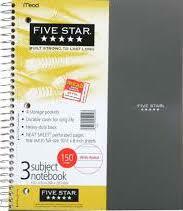 Typing in the daytime notes brought back memories I could easily recall, but I only remembered a handful of the dreams. Reading the day and dreams together gave me a stereoview to put my past in a more realistic perspective. The dreams were forgiving and accepting of my daytime self and now I feel more accepting of myself. It was also meaningful to stay in Isla Vista and work at the UCSB Library, since that was where I first met Hare Krishnas in my senior year. Notation * Dated August 28, 1980 * [drawing of Lord Jagannatha] I'm really bewildered because I don't want to eat sometimes but my tongue forces me. But I'm praying to Lord Jagannatha to engage in His service and become His devotee and to develop (uncover) pure love for Him. During Rathayatra I was praying that for all of my austerities I could achieve a constant attitude of prayer and reverence toward Krsna and my Guru. 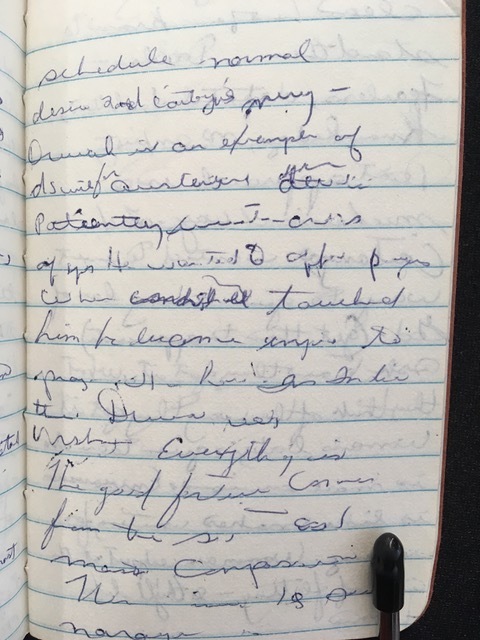 Notation * Dated August 27, 1981 * Today I came to pick up a package at Quantas AL and they are such chumps they wouldn't waive the storage fee and I had to drive all the way back to the temple to get $10. But it was all arranged by Krsna for some reason to purify me. Transcribing also made me noticed how little sleep I got. In the daytime notations I complained frequently of being tired due to not enough hours of sleep. I could tell by my handwriting when I was nodding off in class. Drifting between waking and sleeping, I probably imbibed the indoctrination on a deep subconscious level. 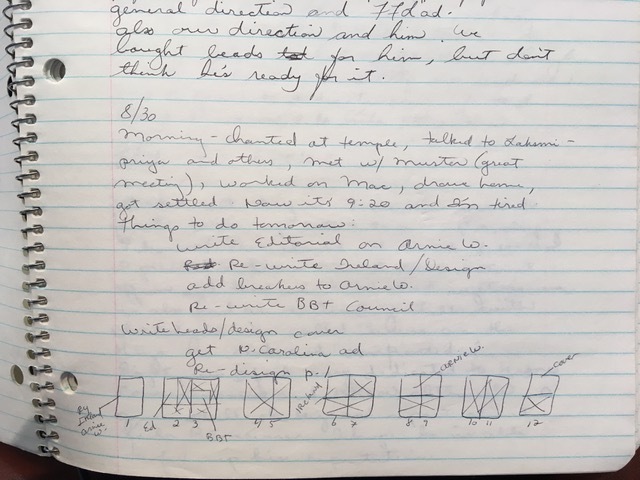 I remember using the organization's way of speaking, and feeling pangs of religious guilt, but transcribing the journals at least now I know how I got like that. Chanted rounds in car, drove around Saddleback Valley - Mission Viejo. Went to mangal-a. Missed everything else - sleepy - Had a meeting w/ Bhu., worked on Mac. Felt pretty good all day. More photos are coming from Australia, and we get the New York photos tomorrow. general direction and "FFL" ad. Also our direction and him. We bought beads for him, but don't think he's ready for it. 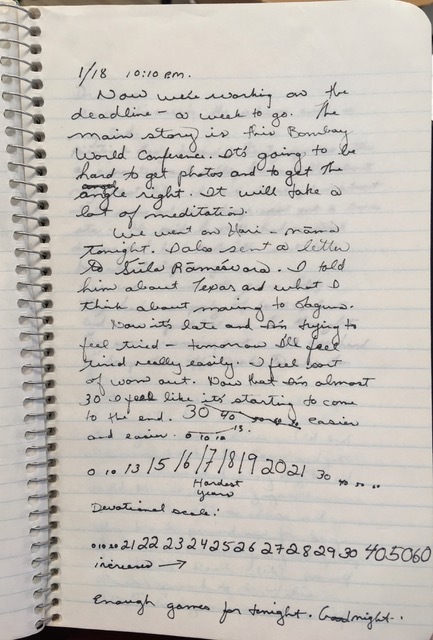 Notation * Dated January 18, 1988 - 10:10 p.m. * Now we're working on the deadline - a week to go. The main story is this Bombay World Conference. It's going to be hard to get photos and to get the angle right. It will take a lot of meditation. We went on Hari-nama tonight. I also sent a letter to Srila Ramesvara. I told him about Texas and what I think about moving to Laguna. Enough games for tonight. Goodnight.